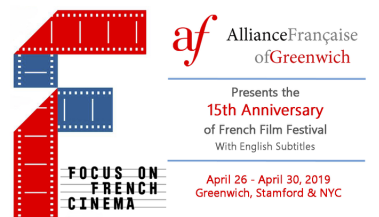 With his romantic and slyly funny Godard Mon Amour, the Academy Award-winning director of The Artist, Michel Hazanavicius, once again affectionately transports moviegoers back to a unique time and place in cinematic history: France, in the late 1960s. Actress Anne Wiazemsky (Stacy Martin) finds herself juggling political protests and artistic challenges in her married life with renowned filmmaker Jean-Luc Godard (Louis Garrel). 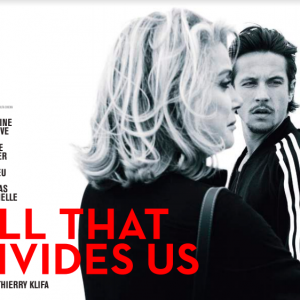 As her country undergoes enormous cultural change, so too does Anne’s dynamic with her husband. 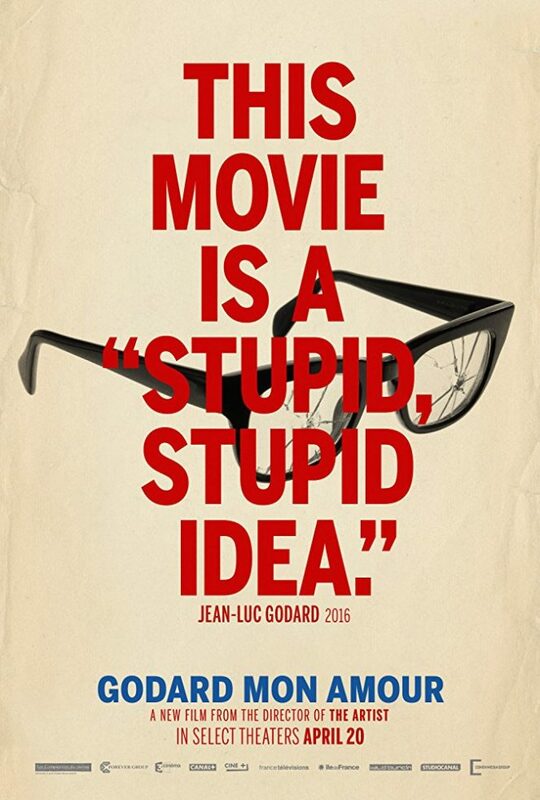 Godard Mon Amour is a story of both real love and reel love. The film was originally called The Great Man, but that was an expression with a caustic accent that director Michel Hazanavicius did not like. The director of “The Artist” delivers a youthful portrait of the New Wave icon in love. The surprise of Godard, Mon Amour, which turns out to be a lightly audacious and fascinating movie (if not exactly one to warm your heart), is that though it is, in fact, structured, around Godard’s marriage to Wiazemsky, its real subject is his life as an artist- in particular, the way his relationship to filmmaking go turned on its head during the crucial period of late 1967 and’68, when he was drawn into the national spasm of protest that was May 1968 and became obsessed with “revolution”, to the point that he shed the skin of the filmmaker he’d been in his glory days.